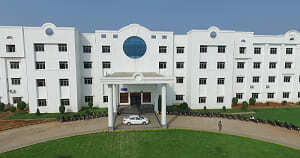 CGR International School, pioneered by the Annamacharya Educational Trust, came into being in January 2010. Surrounded by the IT community, CGR International School is located at Ayyappa Society, Madhapur, Hyderabad. It provides quality education to students from nursery to grade X. Currently, CGR International School has over 700 students and 70 teachers. At CGR, students are not just confined to gaining knowledge in the academic subjects, but also encouraged to acquire skills and pursue their interests. Through periodic assessments and personal focus, the school ensures that intensive specialized attention is provided to students for improving in their respective areas of shortfall. 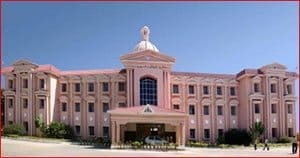 Hosted in 40,000 SFT self-owned campus, the school has a well-maintained infrastructure covering 60 well ventilated class rooms, large dining hall, computer lab, library housing around 3500 books and more. The curriculum of CGR International School is largely patterned on the CBSE syllabus. At CGR, the environment exudes the feeling of a home rather than a traditional classroom and it is designed to give comfort, familiarity, and a sense of belonging. 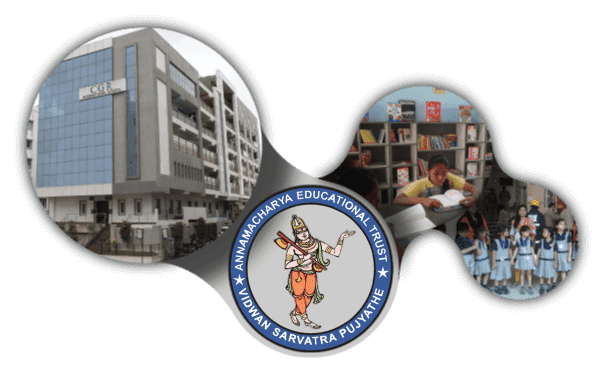 Beyond the school day, students are exposed to a variety of extra-curricular activities like Taekwondo, IoT, Philately, Yoga, classical dance, sports and games, art and craft. In order to enable students to develop their visual understanding of new things and people, CGR International School from time to time conducts field trips in relation to the courses of instruction. Depending on the standards of excellence exhibited by students, the school conducts special classes with an intensive focus. 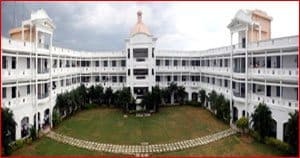 There is a stimulating environment for students to take part in co-curricular activities like fine arts, painting, quizzing, debate, and literature, and more. CGR School teachers actively partake in activities and projects with children. A great deal of parent involvement is seen, in class, during field trips, and building the curriculum. We are delighted to provide a safe, secured and fully equipped school transport service for ease in commuting.